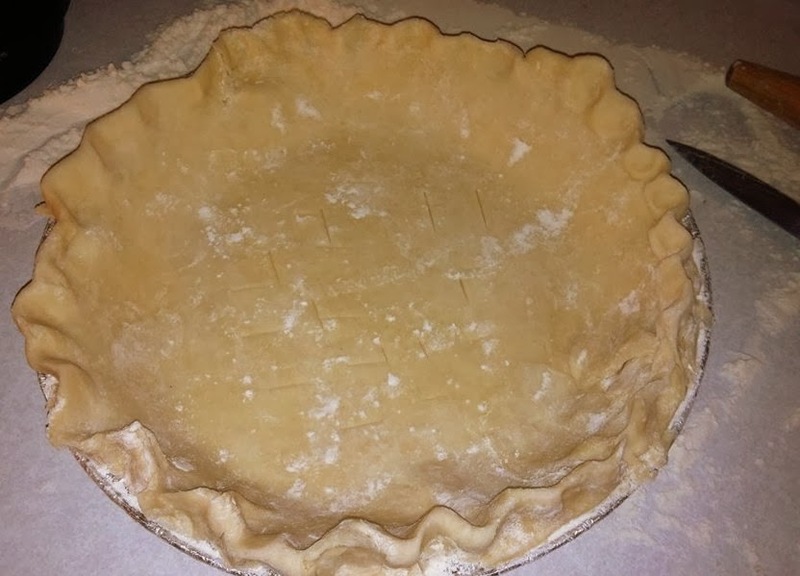 Have you ever failed at making a pie? 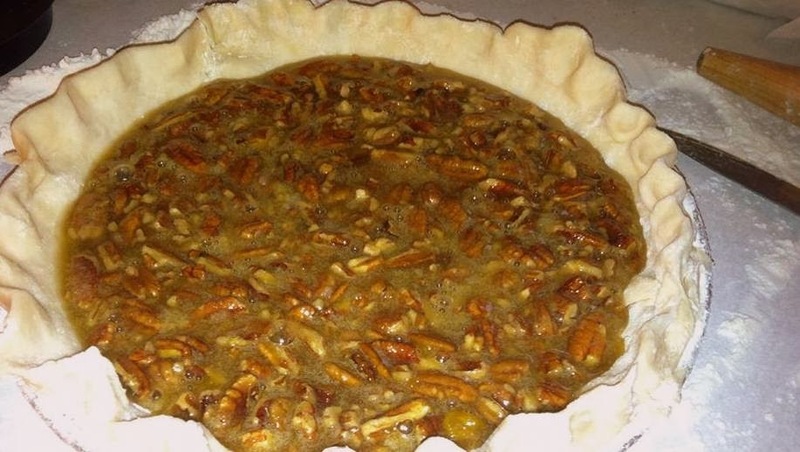 My bets are that if you have, it was when you were trying to make a pecan pie. Am I am right? Because making a pecan pie for the time was my awful pie-fail! It was so HARD that we could barely SAW it with a knife. Now it is the joke every Thankgiving..
"Hey, remember that pecan pie that was so hard we couldn't cut it?" Luckily, that year my sister was hosting someone from the far-south that didn't have elsewhere to go, and didn't seem to mind the fact that eating the pie increased your risk for breaking all of your teeth. Seriously. Since then, I have learned to how to check my pecan pie to make sure that doesn't happen again. 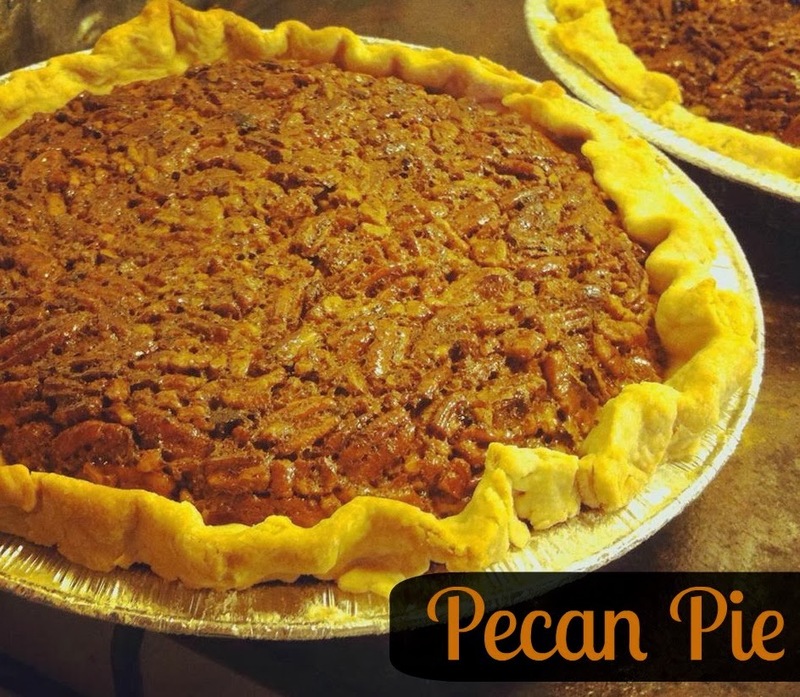 And this is my personal favorite pecan pie recipe! Making the custard to a pecan pie isn't hard. I mean, it is basically sugar and pecans. This recipe makes me a feel a little better, I cut back on the corn syrup abit, however added a bit more brown sugar. But, which would you rather eat? 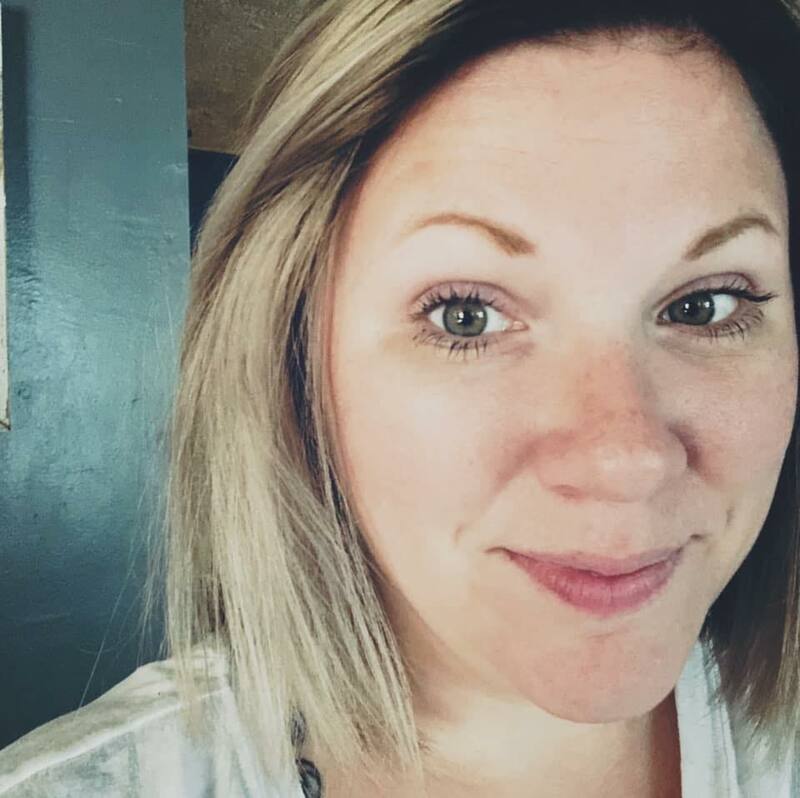 More corn syrup or more brown sugar? I opt for the brown sugar! I took some photos of the prep for this pie this past Thanksgiving. Fill it with the delicious, sugar-pecan custard...and bake until puffy! Beat the eggs and brown sugar until foamy. Add the corn syrup and melted butter; continue to beat. Fold in the pecan halves. Reduce heat to 350 and continue baking for 35-40 minutes until the custard puffs up a bit and isn't jiggly in the center. Let cool on a wire rack until completely cooled before slicing.